Real Estate Investment Trusts (REIT) performed well too. 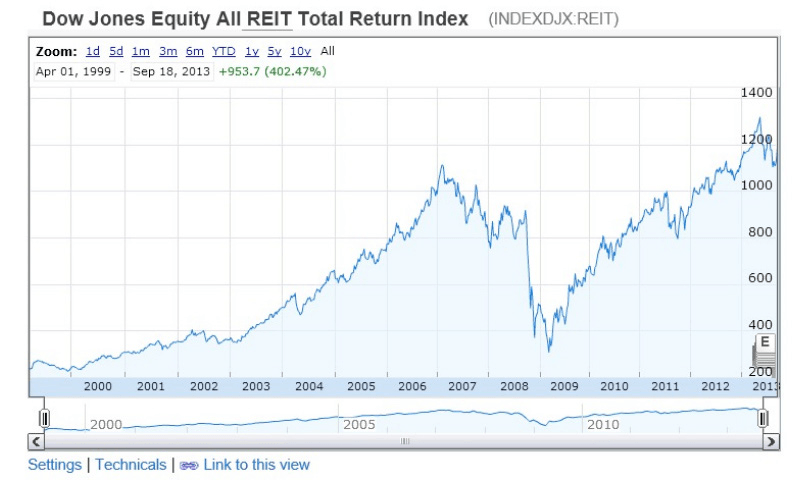 Figure 2 shows the Dow Jones Index for all REITs, which increased from 250 points in the year 2000 up to 1100 at the beginning of 2007. At that point, the index started falling and the financial crisis fully hit in September 2008 when the index dropped to 350 points. From there the index recovered quickly reaching new highs in 2013. Comparing the development in Russia/Moscow and the REIT index shows great performance of real estate in general and Russian property in particular, however one has to divide the timeframe analyzed. Russian property outperformed international property (REITs) in the years 2000 to 2008. After 2008, the REIT index shows a stronger performance and Russian property price growth has underperformed REITs. More importantly, a closer look on the figures after inflation shows the price change for Russian property is even worse. 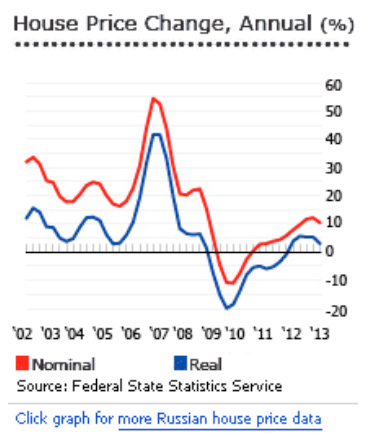 Figure 3 shows the differences in nominal and real growth rates. Since the year 2008, the average real estate investor has not made money in the Russian real estate market. Considering Ruble volatility, mortgage costs and political uncertainty, buying real estate has not been the ideal investment choice, especially if investors do not have the time and expertise to do extensive research. 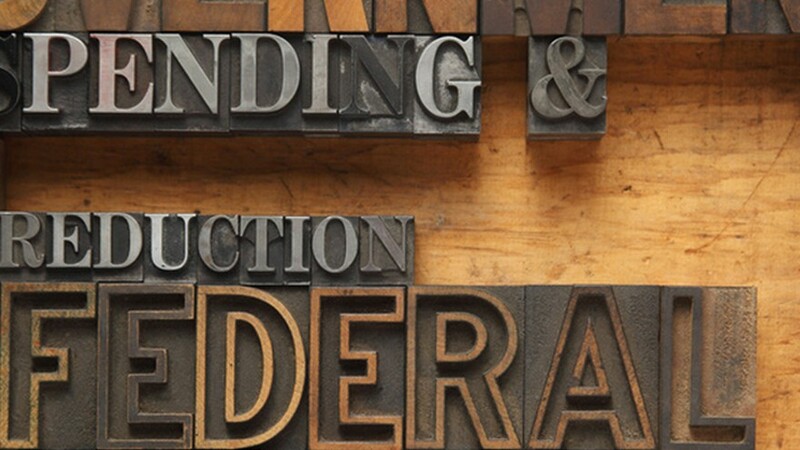 Investing in a Real Estate Investment Trust could solve many problems an investor is facing. Trust managers will use their expertise to buy, sell and manage different properties. The investor will get a steady income stream from rent, and profit from property value growth. REITs are available for many different geographical areas, and different property types such as office space or warehouses, which most individual investors would not be able to afford or manage. Using different REITs will reduce single market risks and investors can profit from price rises in booming regions, like Asia, but also in the recovering American housing market. In recent years, Russia is not the top performer in terms of housing price growth. The list is led by countries like Dubai, Hong Kong, Taiwan and China (Figure 4) 2 . Russia ranks number 15, well behind the USA and parts of Asia. In terms of investor security and market stability, these countries are further developed than Russia, making them an interesting potential investment target. Worth thinking about is the influence of inflation on property price development. 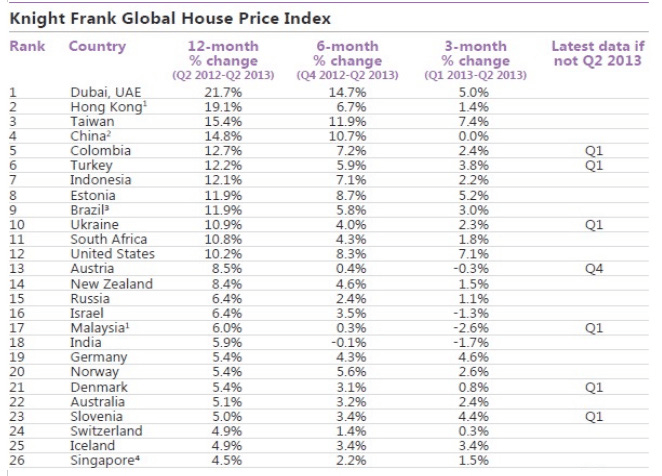 Figure 5, provided by Global Property Guide, shows a worsening outcome for Russian house prices 3 . They fell in Q2 2013, compared to Q1 2013, by -0.94%, whereas prices in Q2 2013 dropped by -5.27% compared to Q2 a year earlier. When considering property investment, it is not only important to look for price developments. A major concern should also be whether it is possible to sell the property quickly and especially at a fair market price. Liquidity can dry up quickly in times of crisis, making it hard to sell the assets. Moreover, fetching a reasonable price becomes highly unlikely. Liquidity and price determination are an important issue and with investing in regularly traded investment vehicles, like REITs, the investor has the ability to sell assets in an efficient and fast way on stock markets. Development of house prices are strongly linked to a country’s overall state of the economy. Russia showed dynamic economic development after the Ruble crisis of 1998. The global financial crisis of 2008/2009 hit Russian property prices hard. One can see in Figure 1, house prices will struggle to reach the highs of 2008 any time soon. Future prospects for Russian real estate markets do not look promising. Considering general economic factors, like stagnant GDP growth, reduced oil prices and higher inflation forecasts indicate the economy will not grow as quickly as before the crisis. Recently, Vladimir Putin announced a freeze in government workers salaries increases due to worsening economic key figures, showing the Russian reality of a worsening economy. Other important factors that are unfavorable for Russian property markets are the shrinkage of overall population, corruption problems and further depreciation of the Russian currency Ruble. The value of the Russian Ruble is highly influenced by the price of commodities like oil and gas. 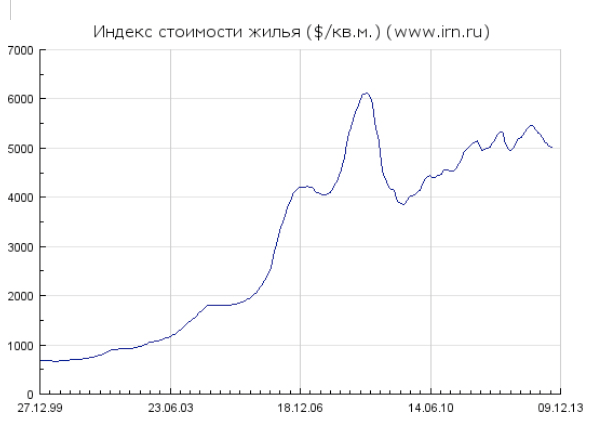 Commodity prices tend to be very volatile and with falling prices, the Ruble will depreciate. 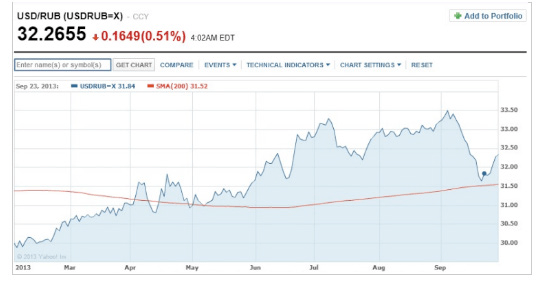 Since the beginning of 2013, the Ruble lost almost 10% in value compared to the US Dollar (see Figure 6). An individual who invests in the Russian property markets also bets on the strength of the Russian Ruble. This is a one way bet, and putting everything in one or two Russian properties is not worth the risks. Shoreline recommends its clients interested in property investments a variety of REITs for all the benefits of traditional property investments along with diversification and greatly reduced risk.